+1 from Italy and +1 from Estonia for all of you. +1 from Italy and +2 from Estonia for your flagcounter. Thank you very much... und auf bald! 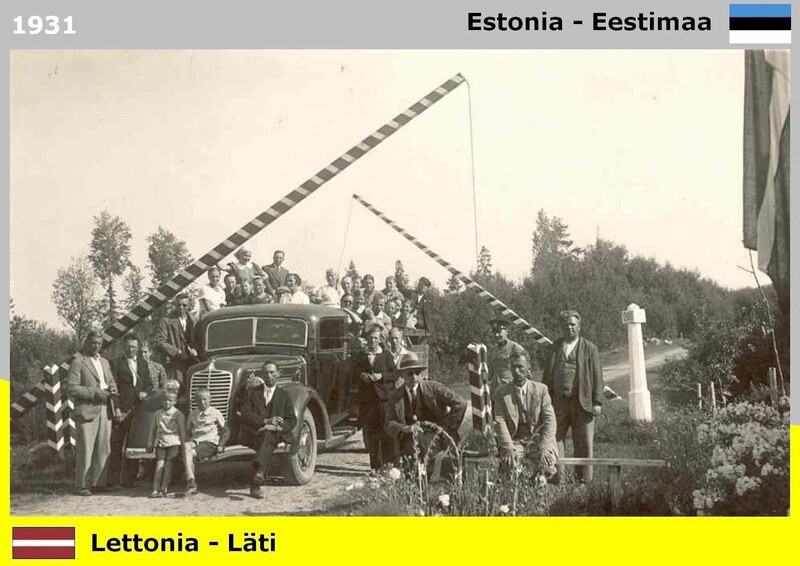 Visited back: +1 Italy and +2 Estonia. Best wishes!